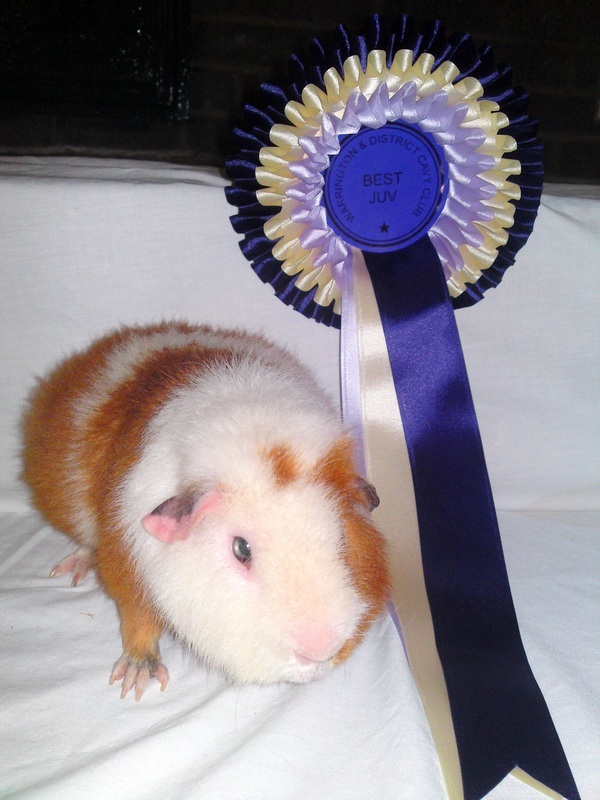 August 2012 - the beautiful Erik came second in some tough competition! 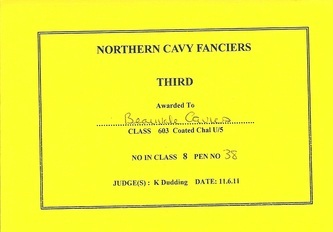 Erik can't wait for the next competition!! 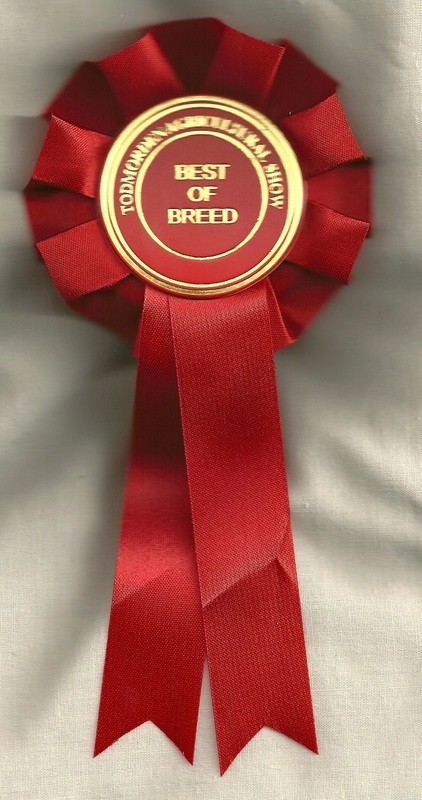 Erik re-visits with impressive win! 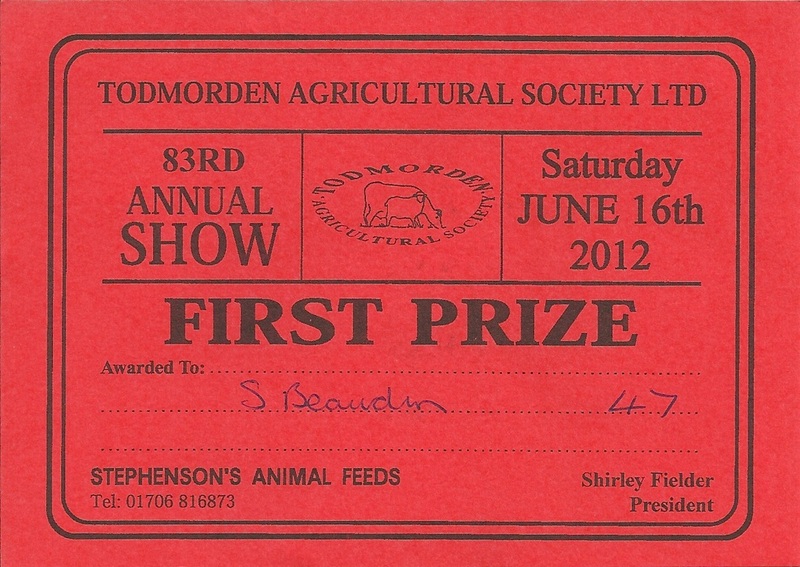 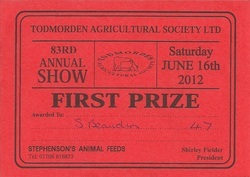 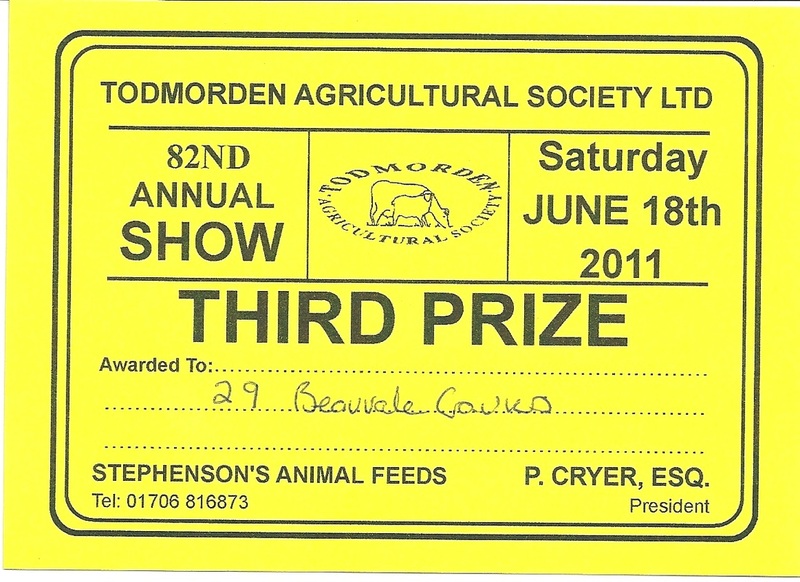 June 2012 - to prove that it wasn't fluke last year in Todmorden, Erik once again placed first in his class. 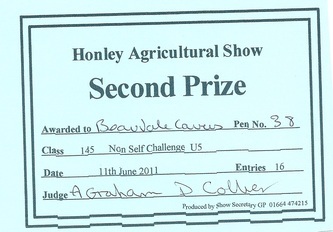 This time he even managed to win a huge Challenge as well. 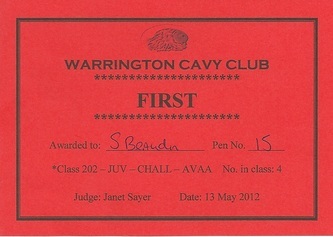 Nice one Erik! 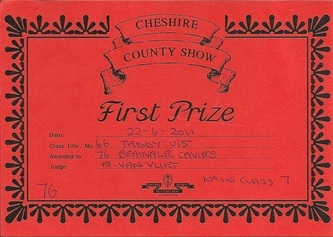 Erik finds his stride in Warrington! 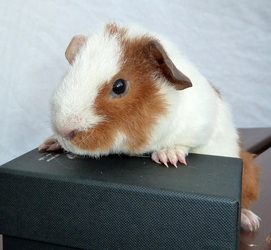 May 2012 - Erik is seeing Red again! 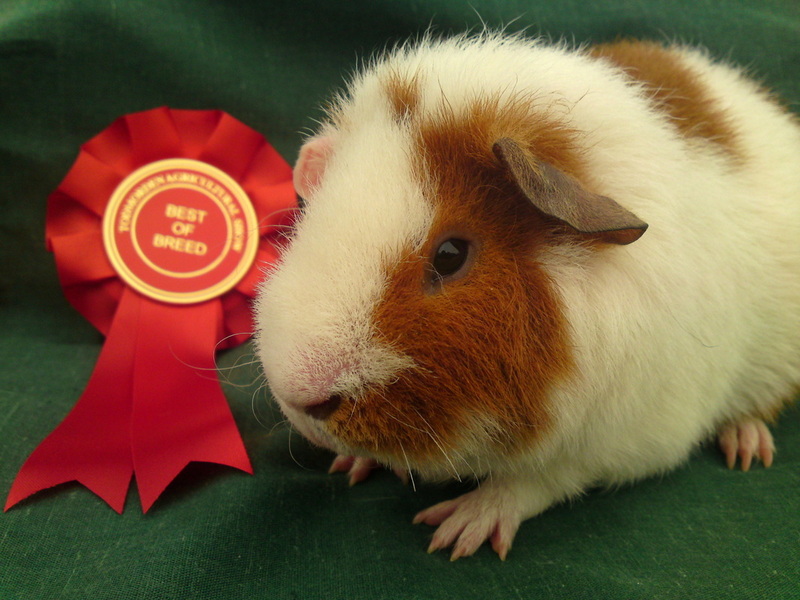 He's pleased to be bringing home prizes and rosettes again! 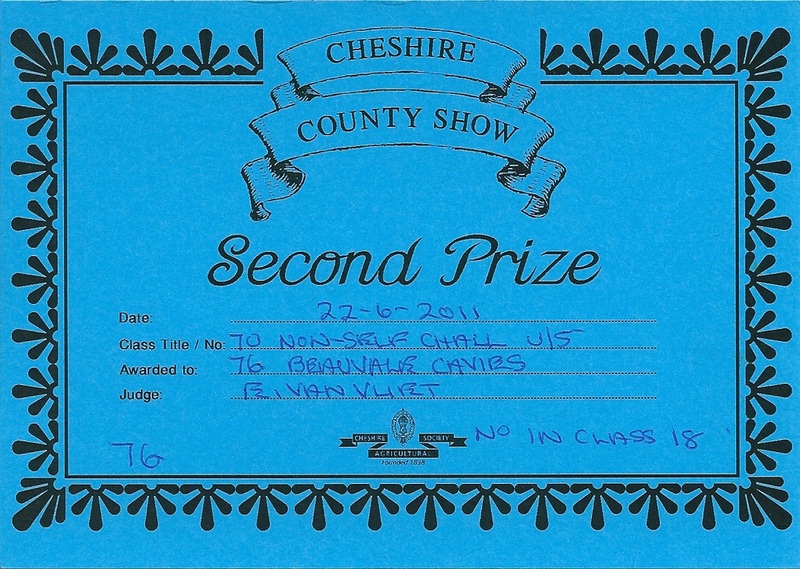 Nice one Erik, we are really proud of you! 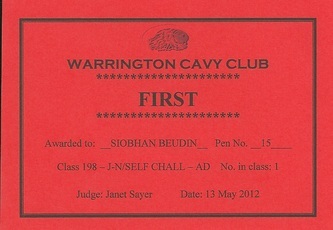 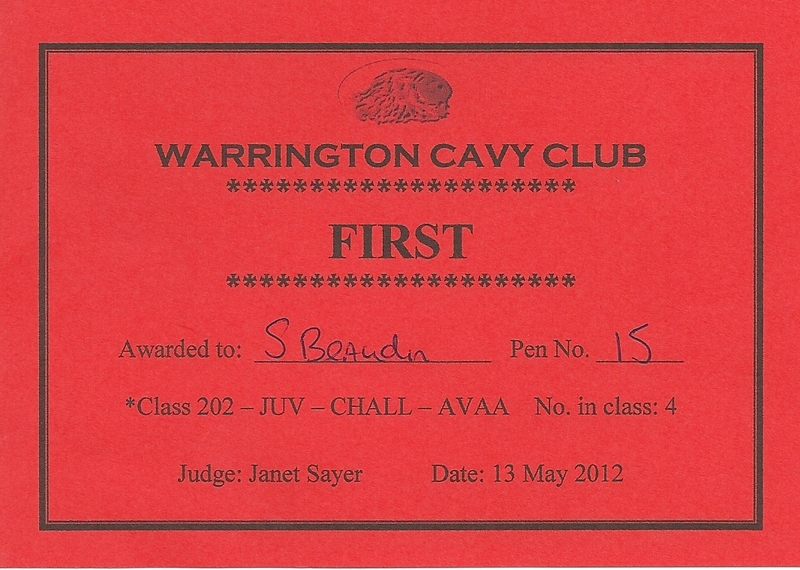 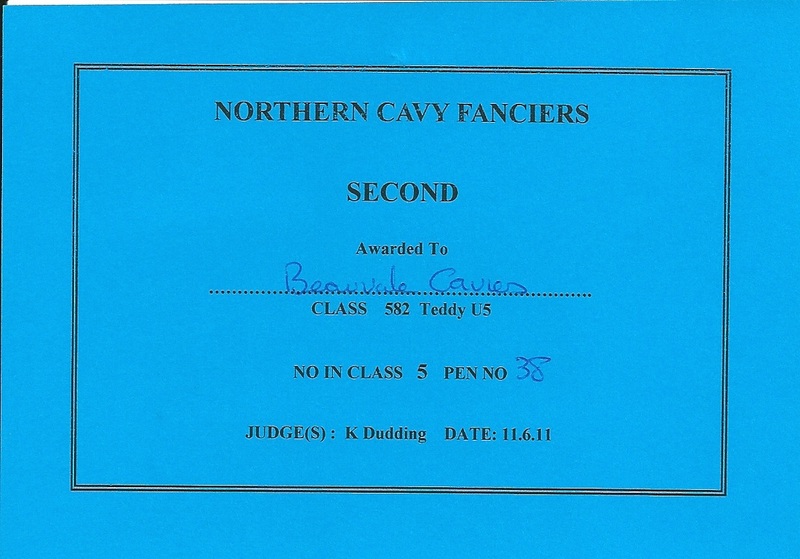 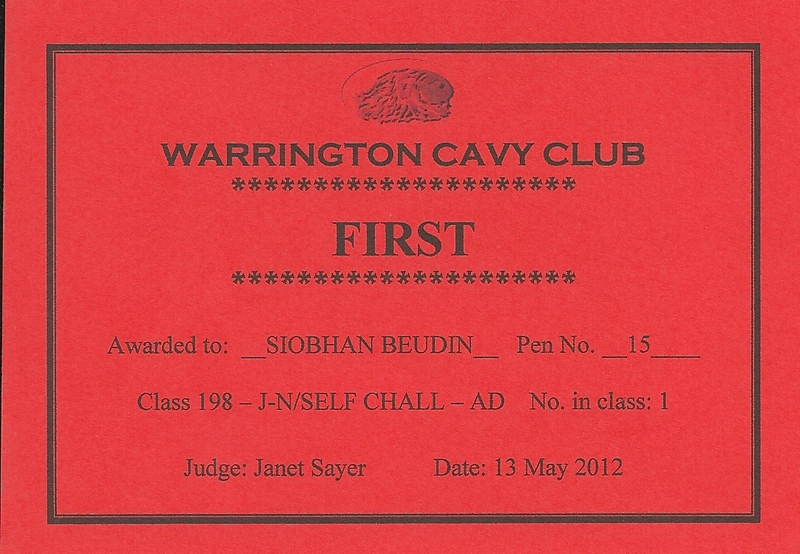 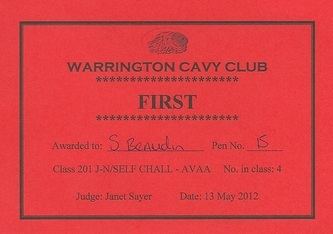 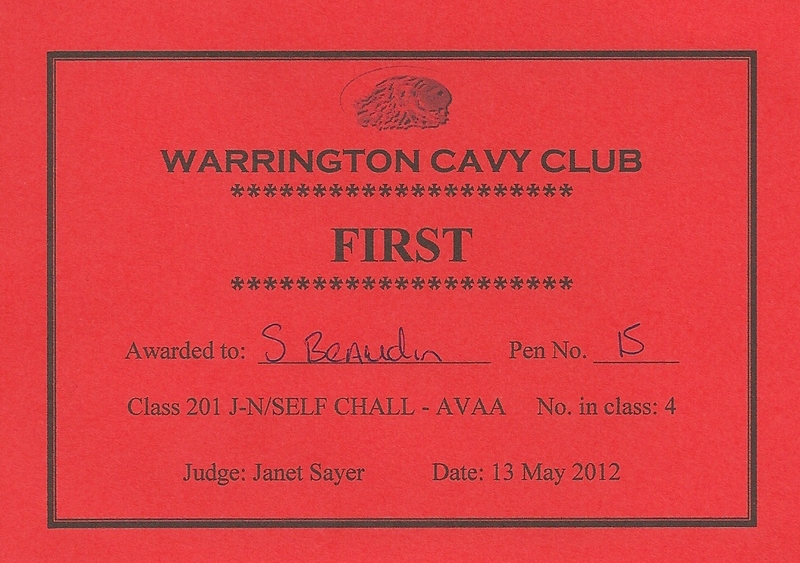 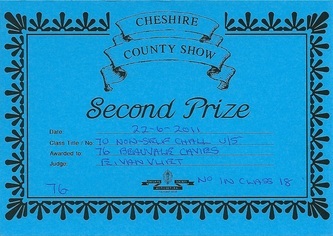 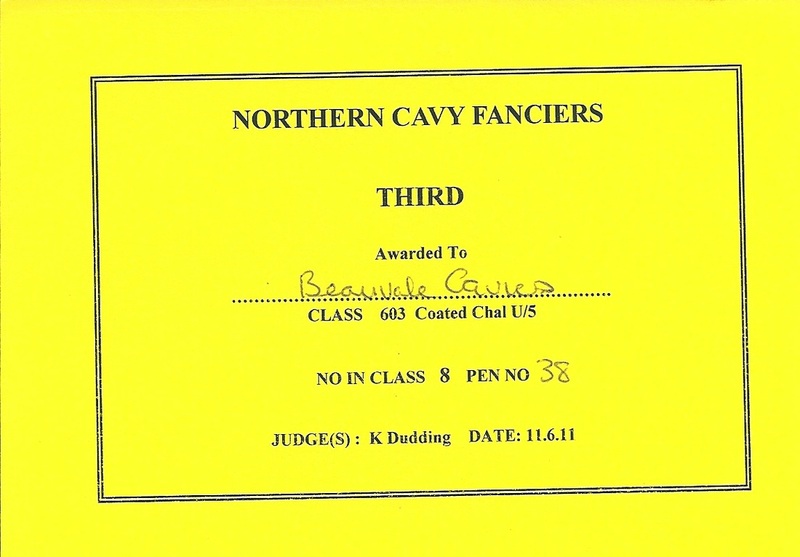 May 2012 - Erik is not moaning as the competition was tough - he brought home second in his class and in most Challenges. 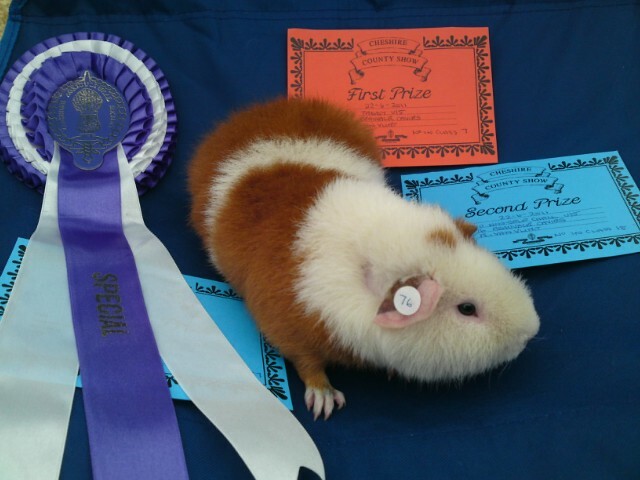 He's not giving up... bring on the competition!! 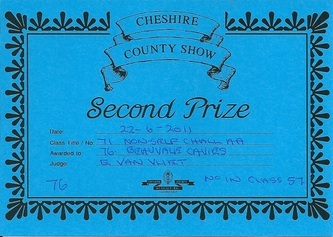 October 2011 - there was a lot of good competition at this show and Erik was pleased to take a Second in his class. 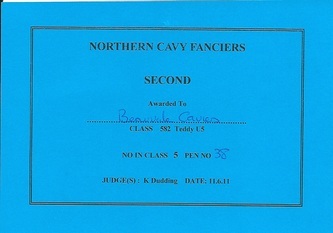 But if he had to lose, he way happy that Barnaby took First. 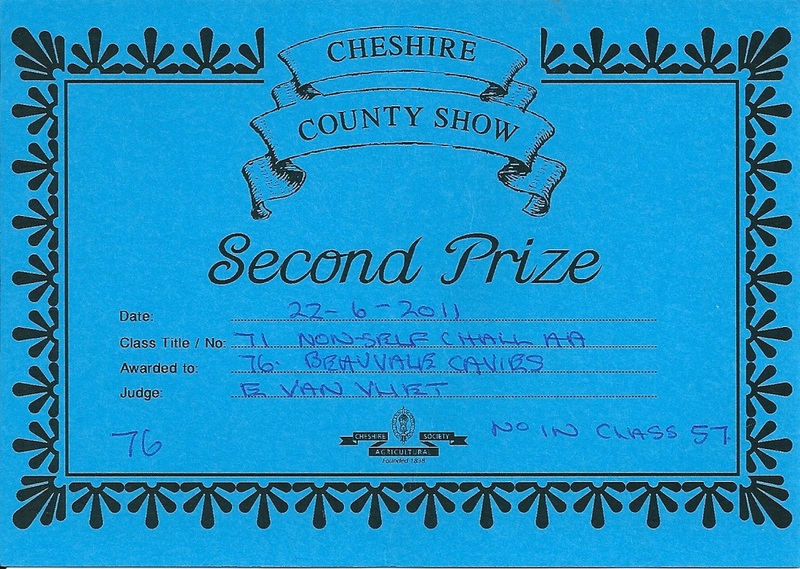 Erik says, "Watch this space..."
June 2011 - Erik was in good form at the Cheshire County Show. 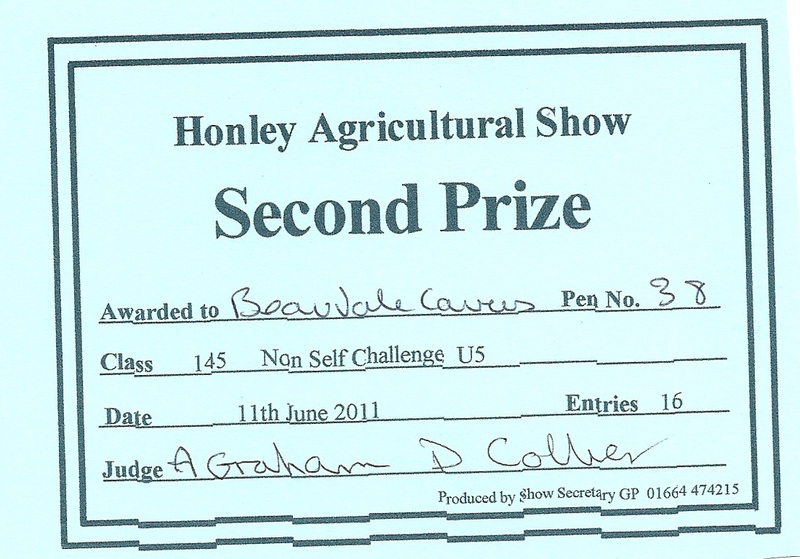 He was judged Second out of 57 entrants in the biggest Challenge that we have ever seen. 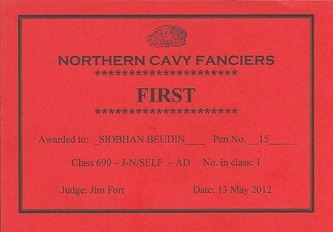 Nice one Erik! 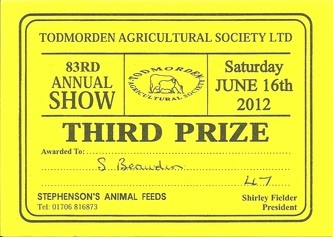 Erik is Best of Breed at Todmorden! 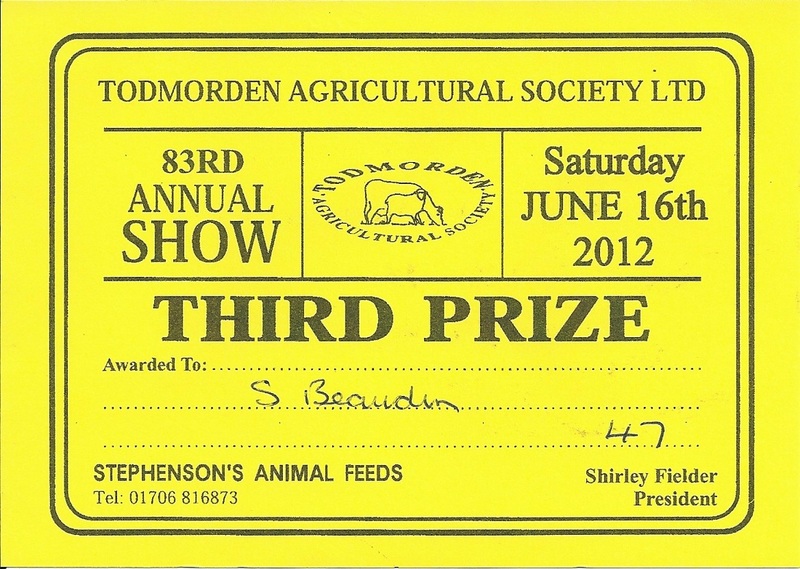 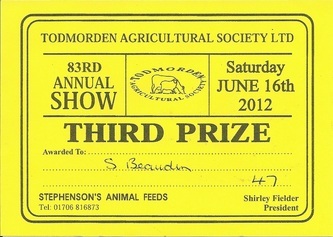 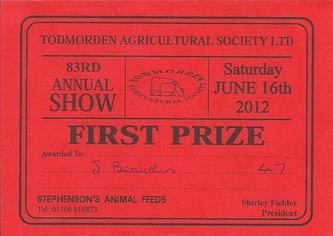 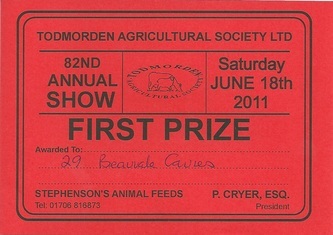 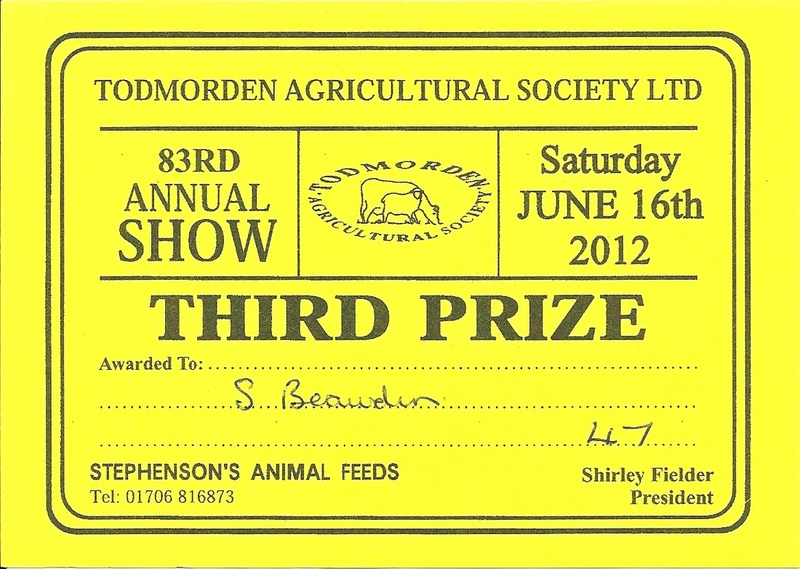 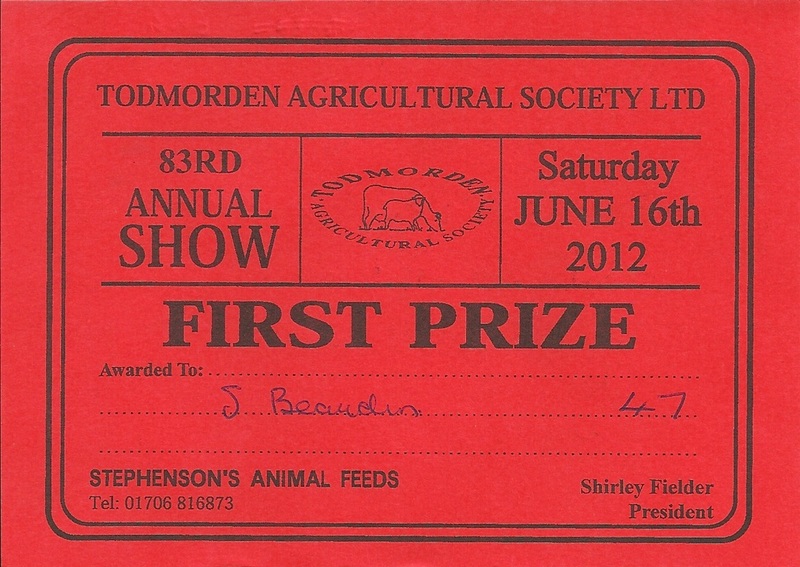 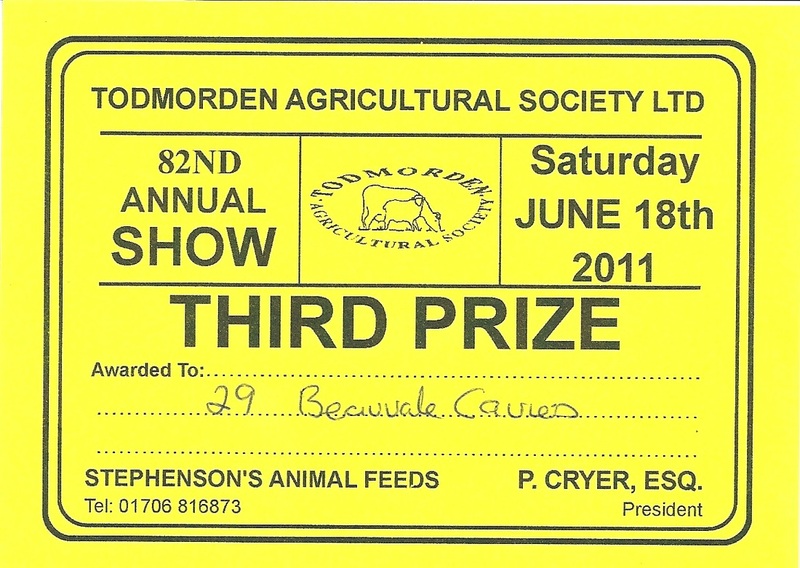 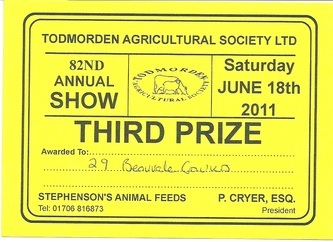 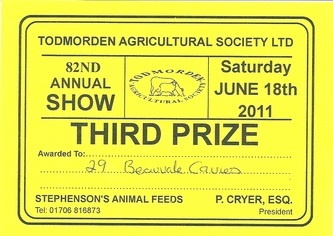 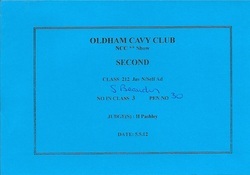 June 2011 - in his second show, Erik was judged Best of Breed at Todmorden. 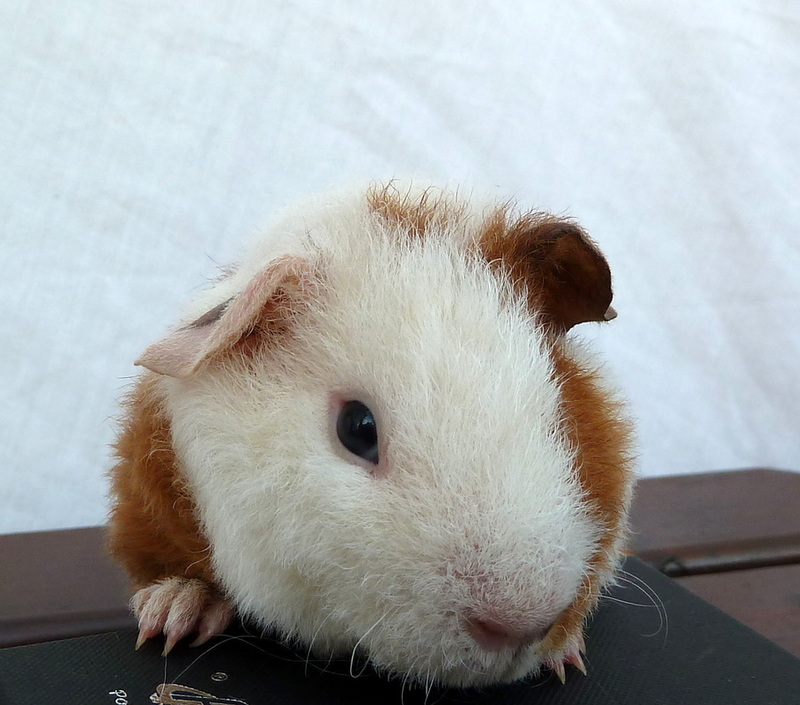 He's a really impressive boy! 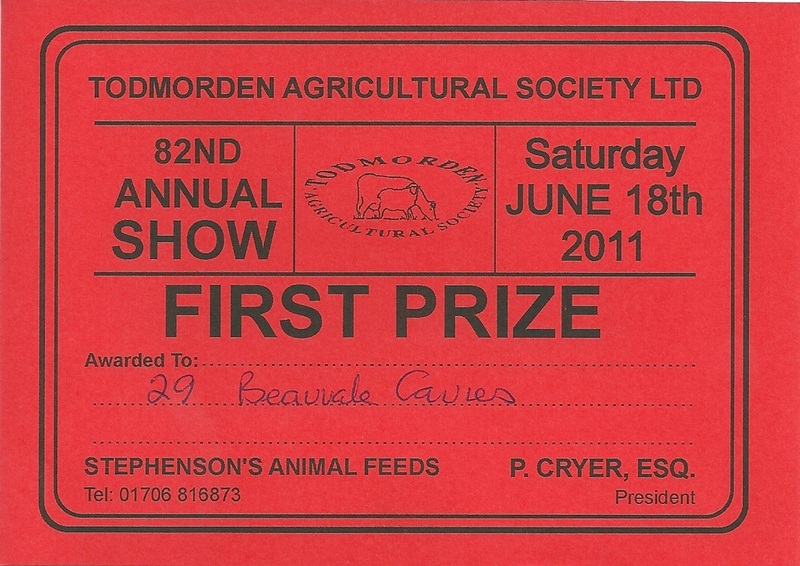 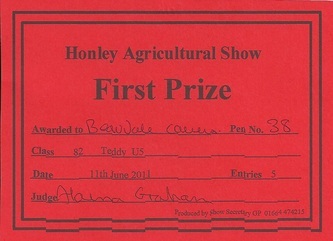 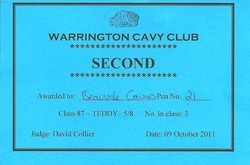 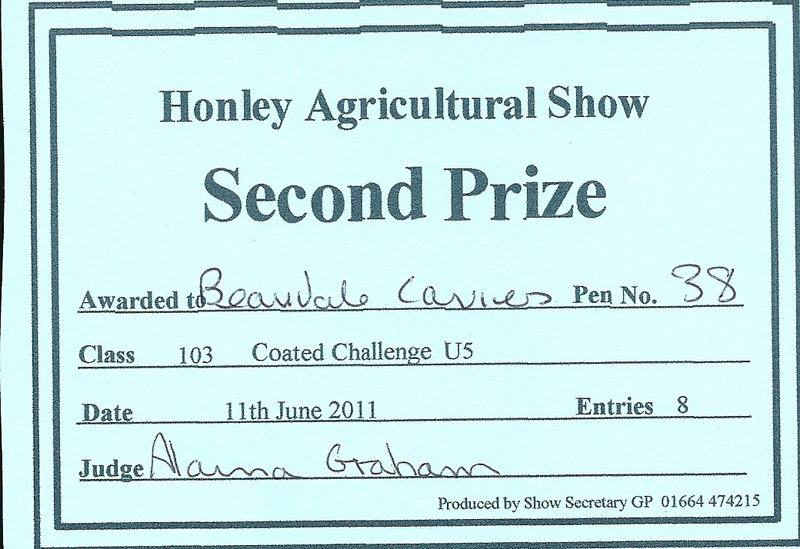 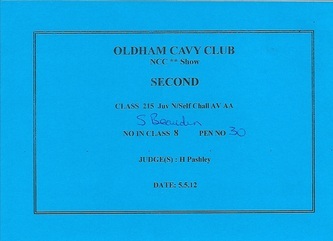 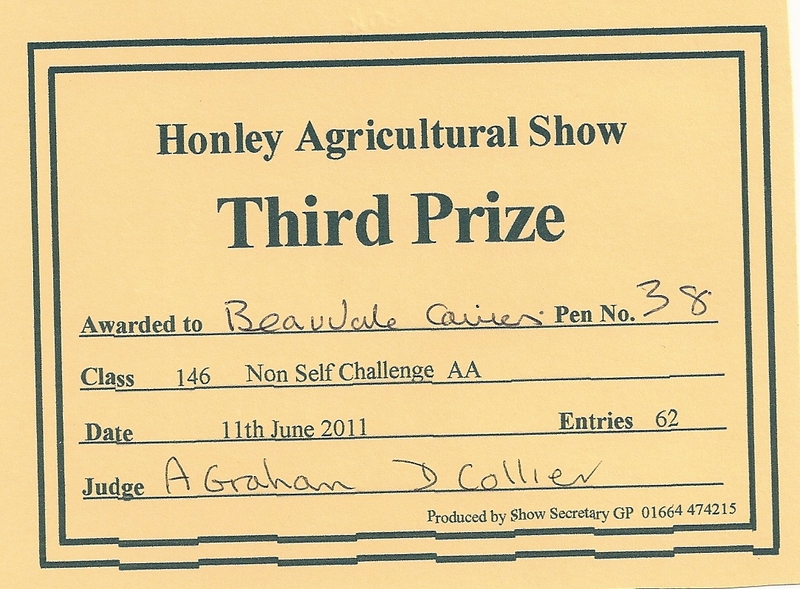 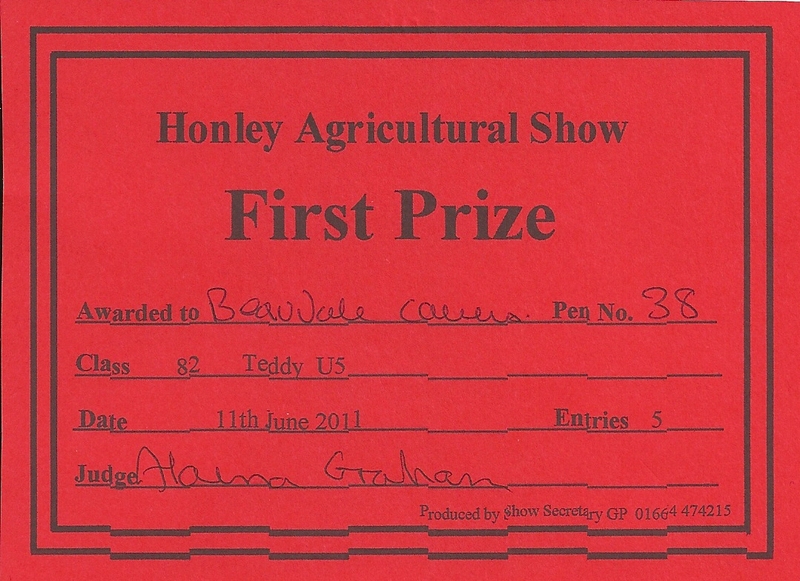 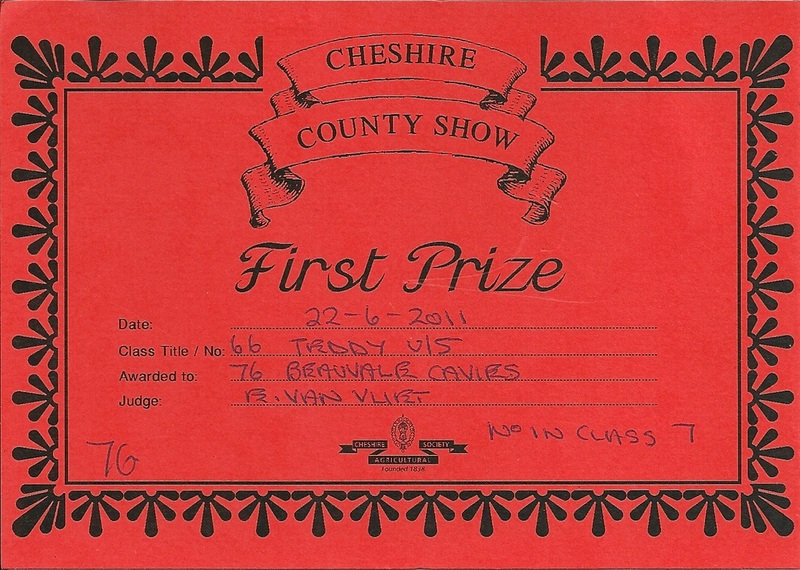 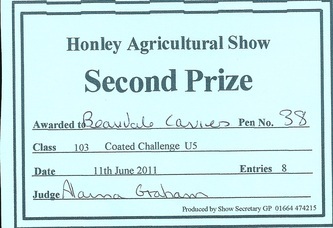 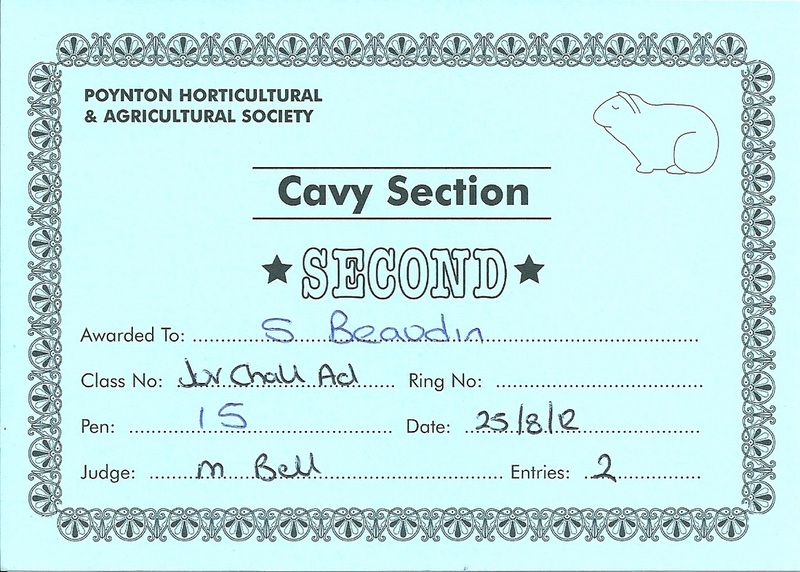 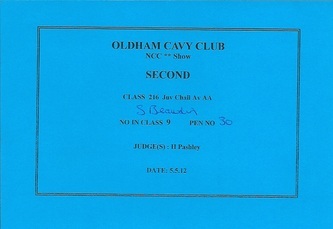 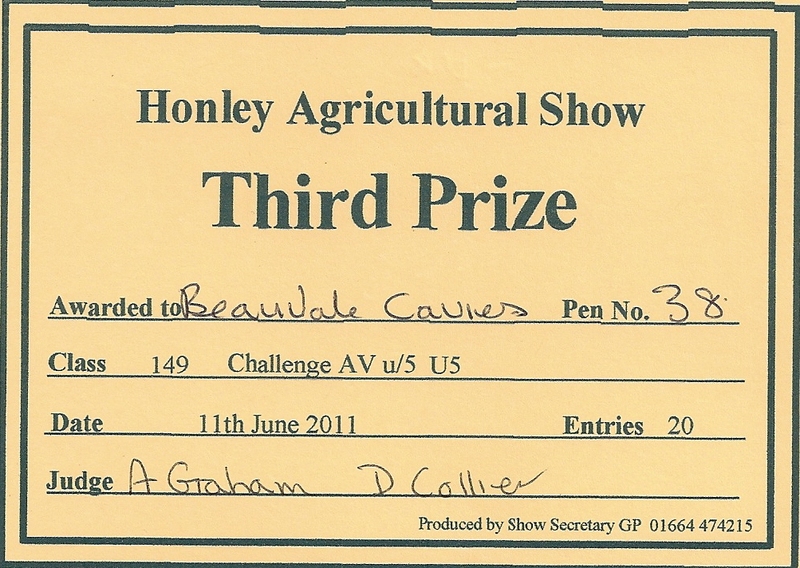 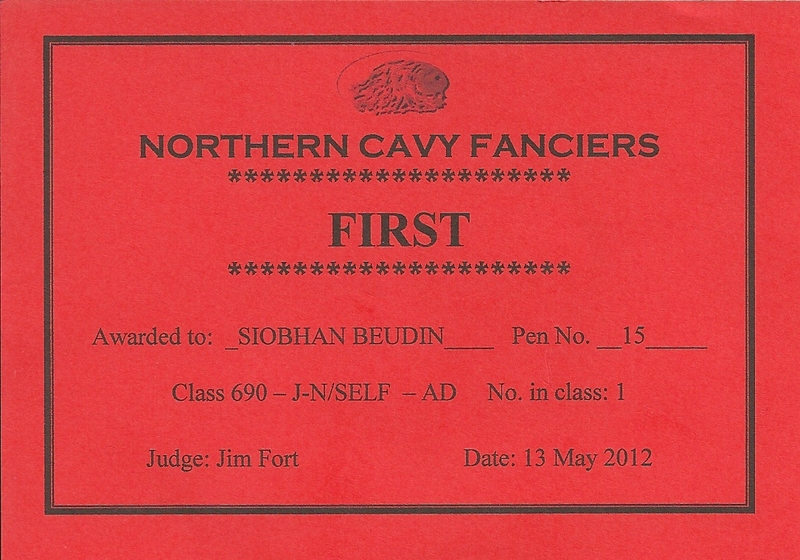 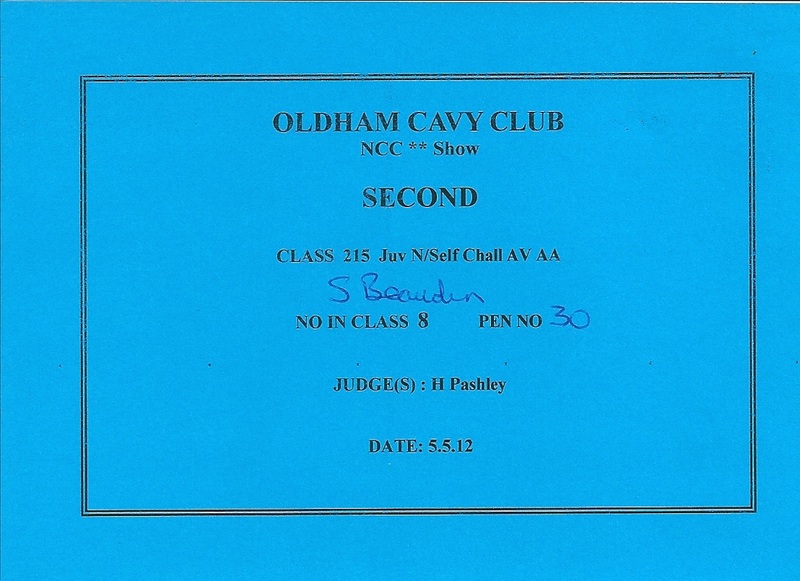 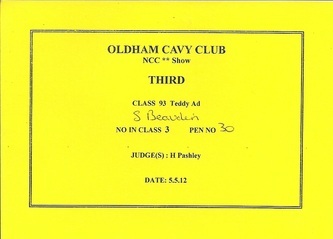 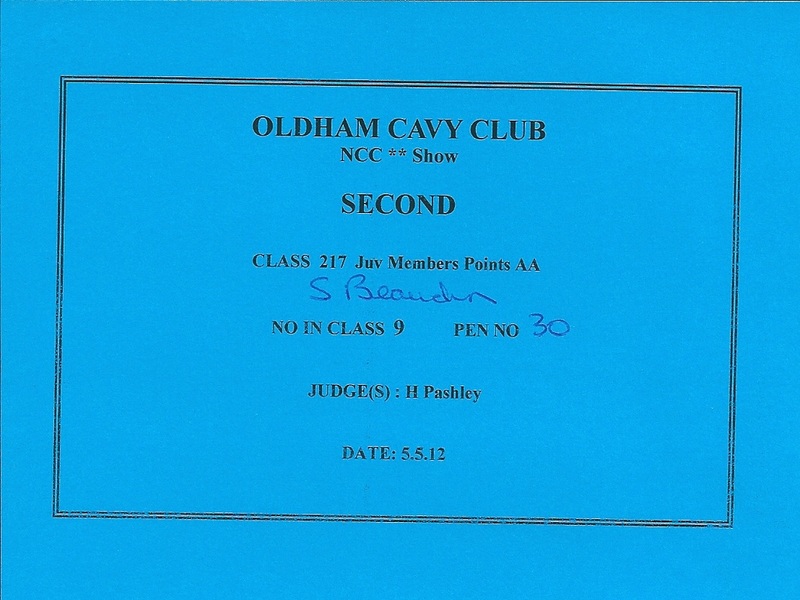 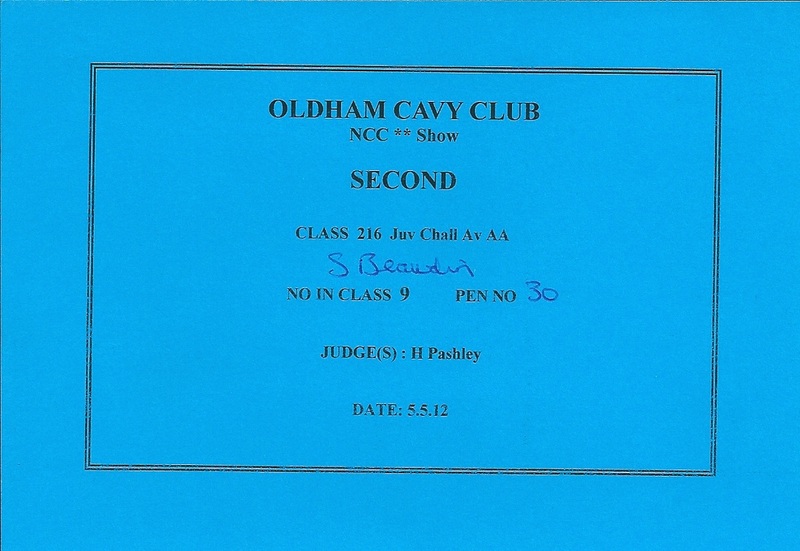 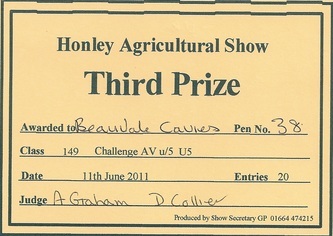 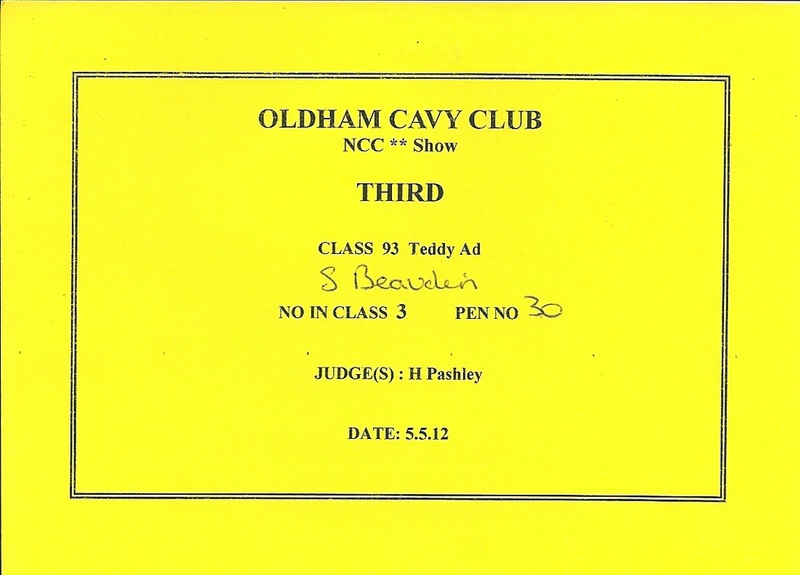 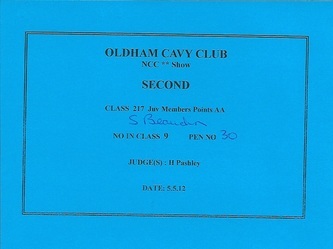 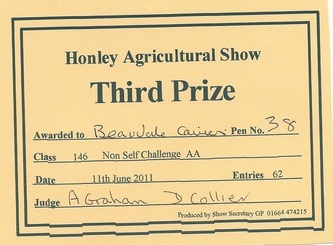 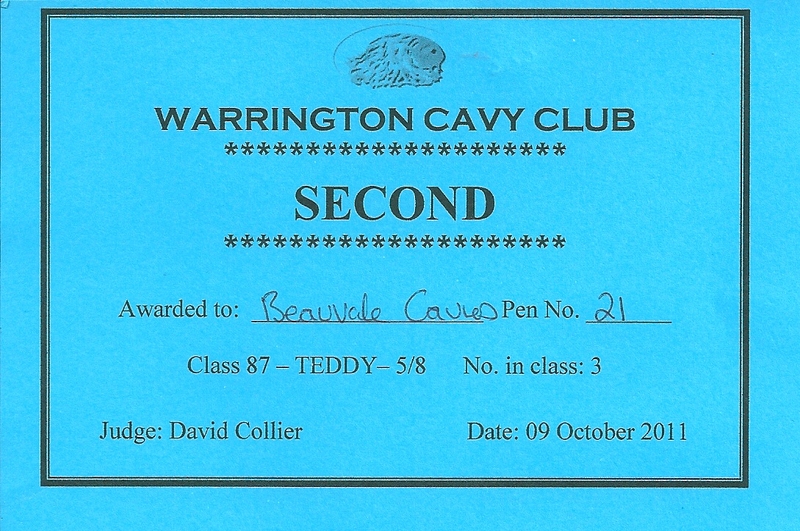 June 2011 - at the Honley Agricultural Show, Erik was judged first in his class. This was Erik's first show and he attracted a lot of attention. 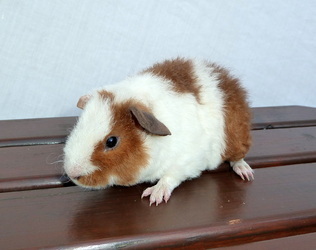 As Erik begins to fill out, we expect that he will continue to show well. 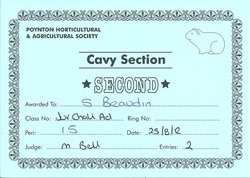 Well done Erik. 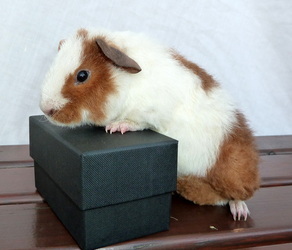 Erik's photo gallery - Please click on picture to supersize! 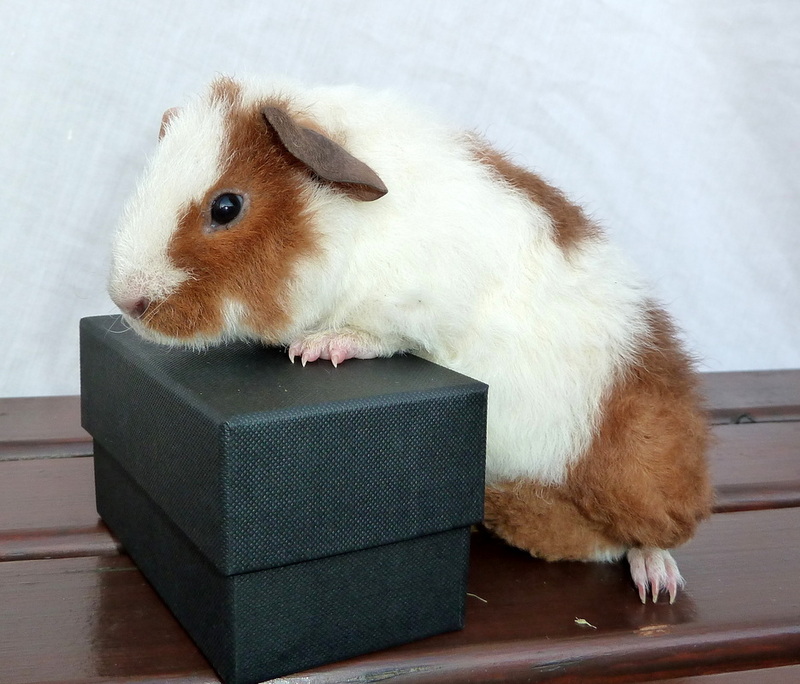 We have the pleasure of welcoming Erik, a pure breed Teddy boar from the Danish breeder 4-ever. 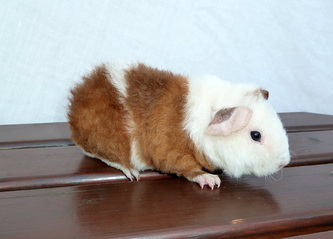 Erik was born on 23rd January 2011 and his dam is DKCH SCH 4-ever N'Joy and his sire is 4-ever Painted In Red.